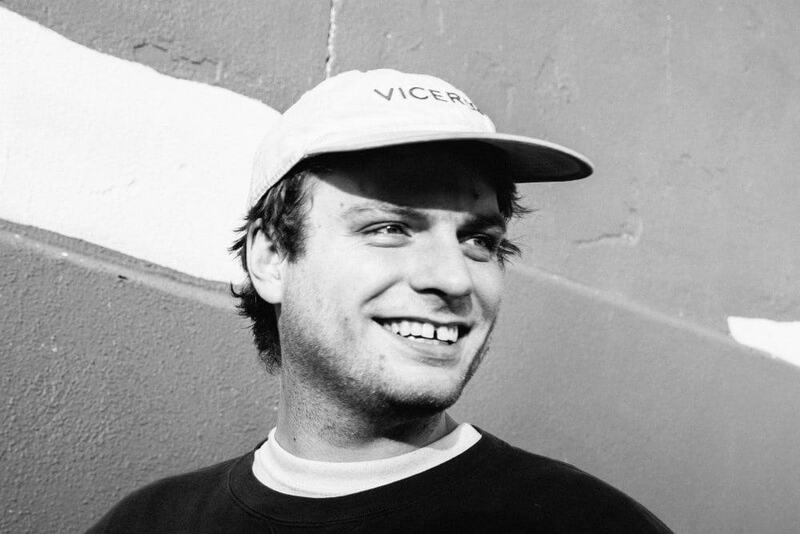 Mac DeMarco’s This Old Dog is available for pre-order now. All iTunes pre-orders come with Instrumentals of This Old Dog and instant grat downloads of lead singles, “My Old Man,” and “This Old Dog.” Pre-order the album physically here and Digitally here. Next Post10 Amazing London Live Music Venues.